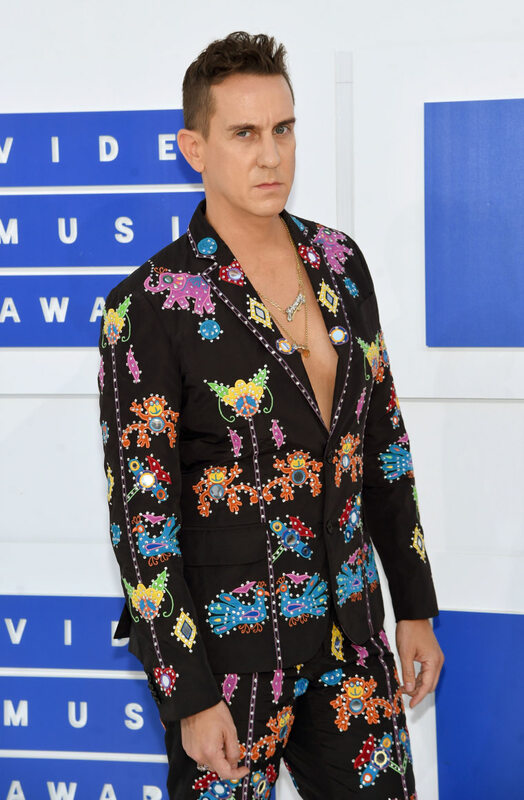 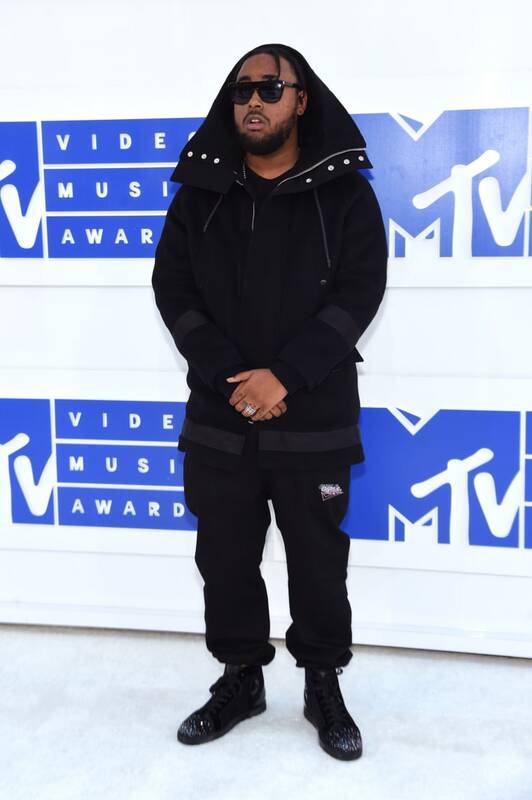 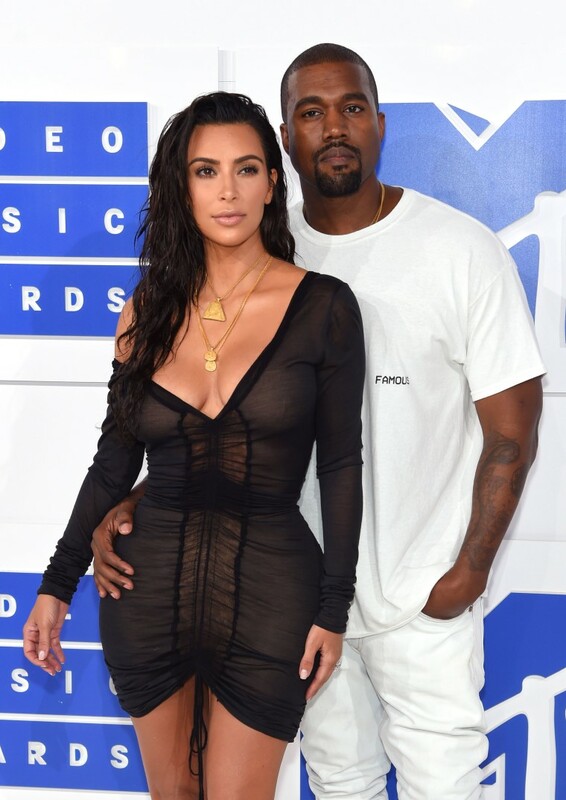 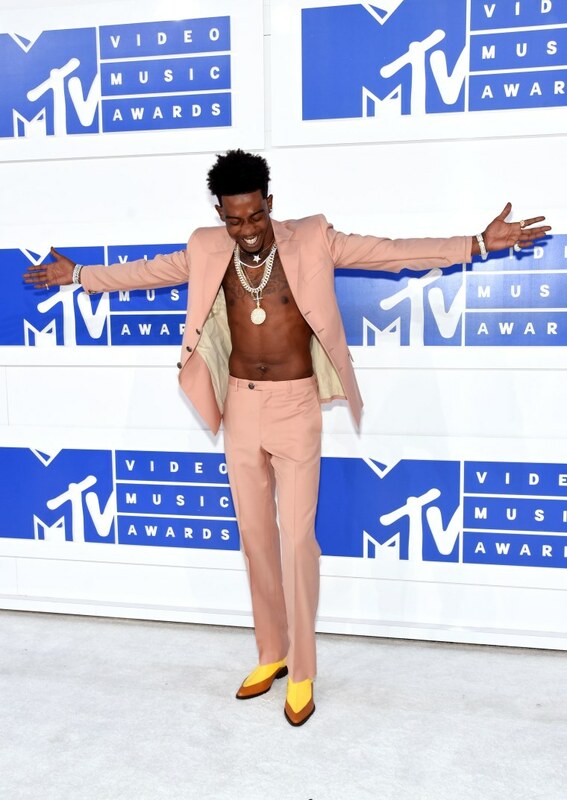 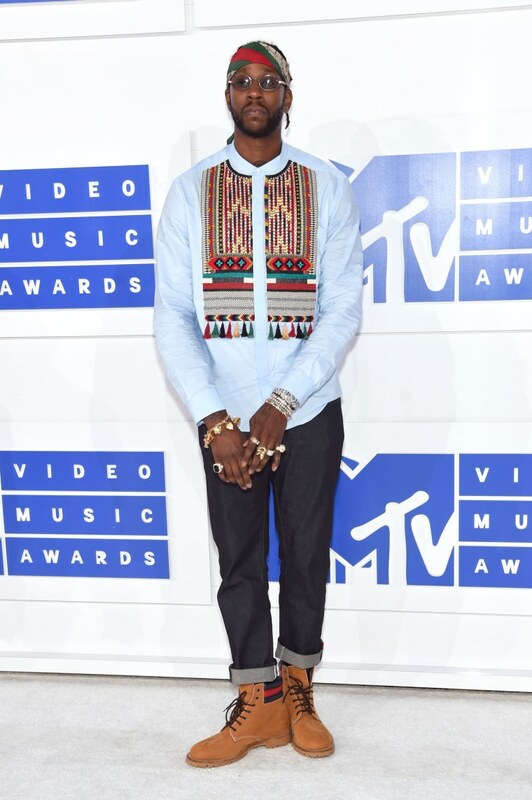 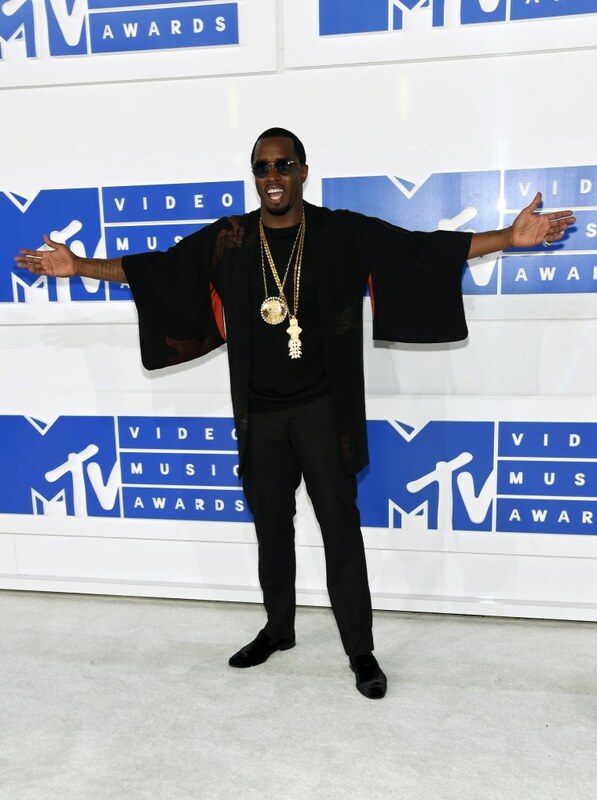 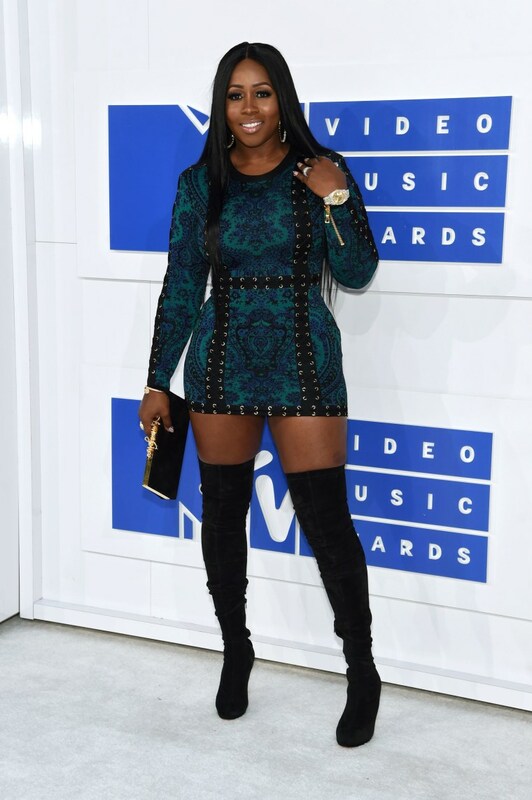 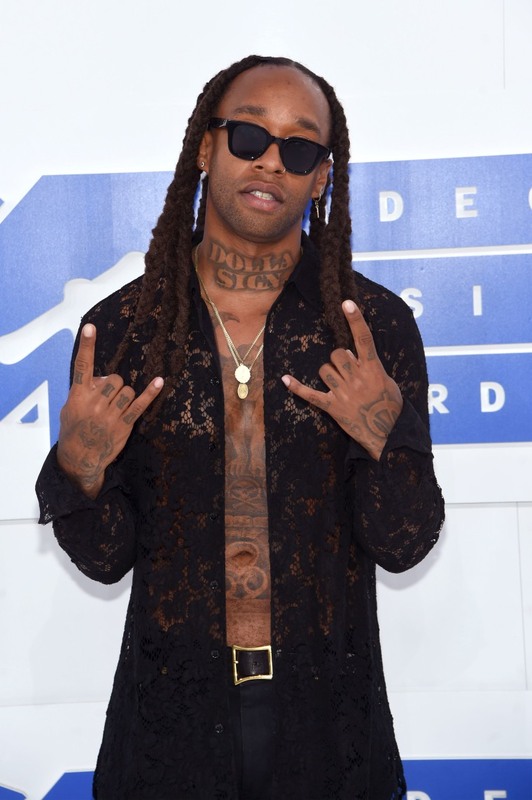 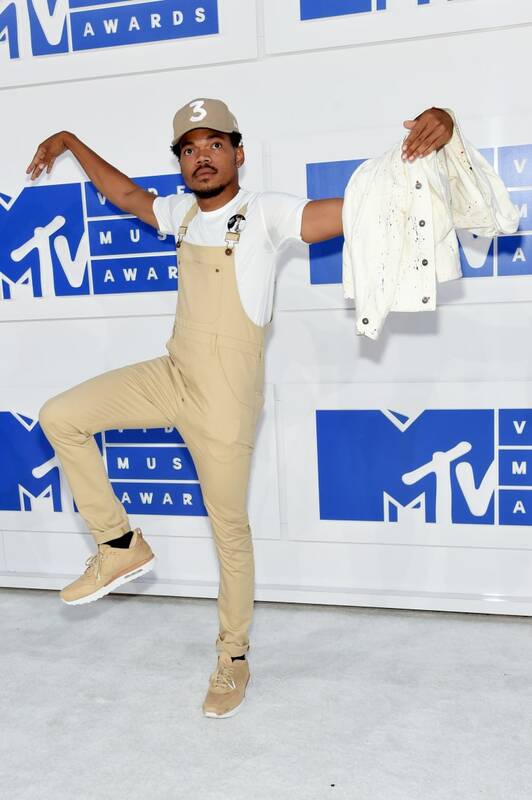 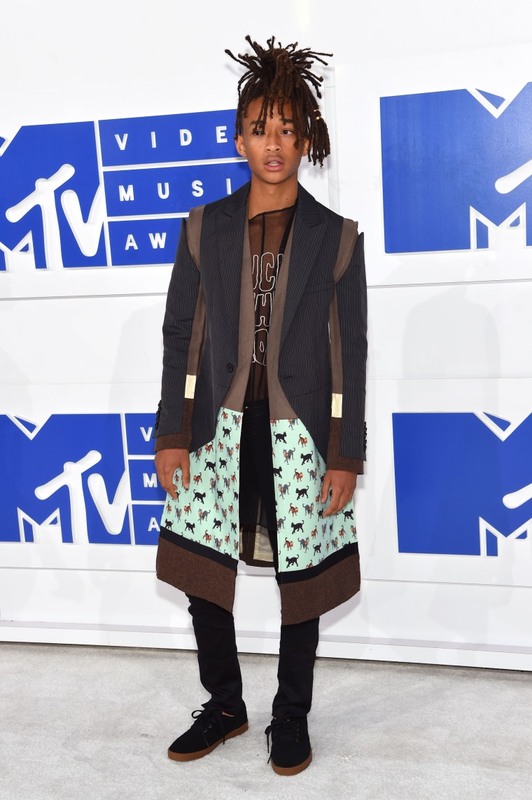 At this year's MTV Video Music Awards, celebrity guests brought their best to the red carpet. 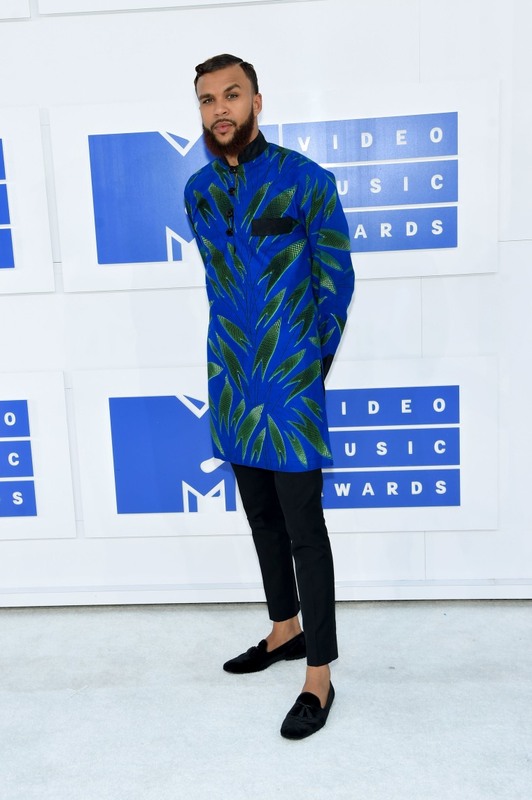 Stars like DJ Khaled, Amber Rose and Beyoncé arrived in tailored threads, serving looks and poses on the way inside. 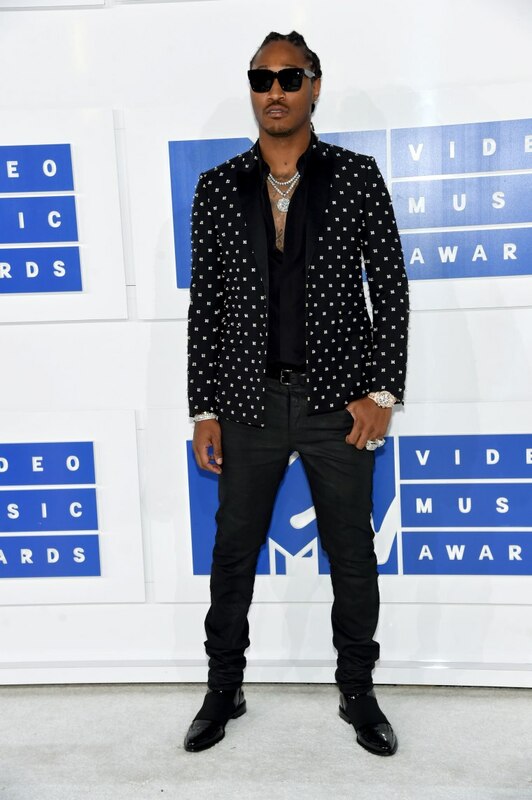 Check out some of the best looks from the night below.